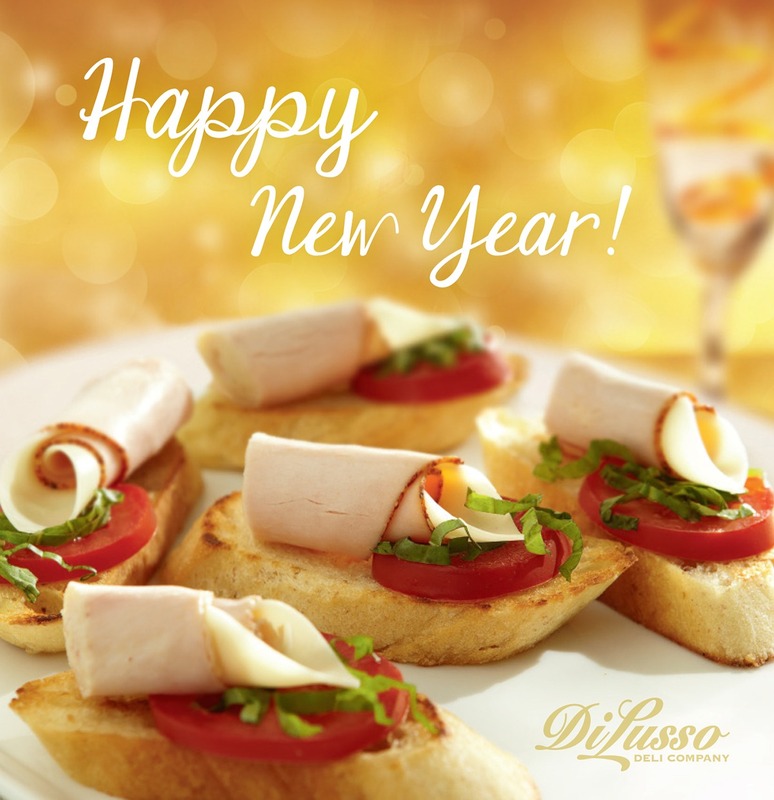 Discover a new year of living well, feeling great and eating deliciously with DI LUSSO® deli meats and cheeses. We have low-fat, reduced-sodium, and high-protein options--and all of our meats and cheeses are made gluten-free. Perfect for your New Year’s resolutions, your lifestyle choices or your dietary needs.